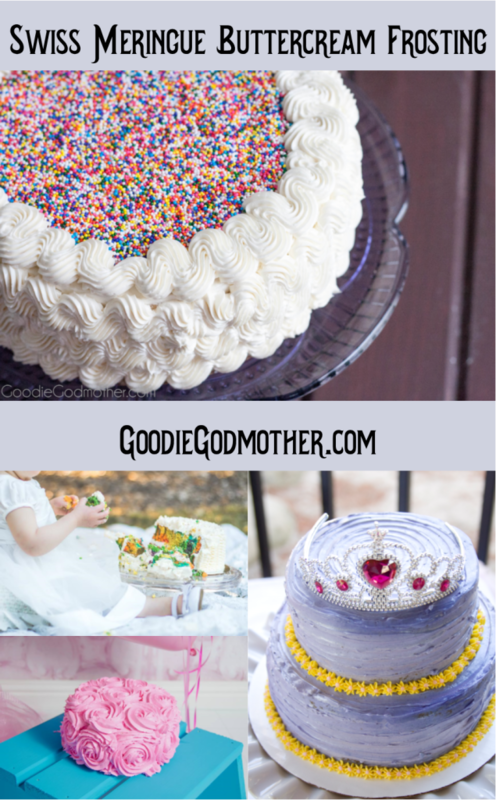 Goodie Godmother turns THREE this week! It simultaneously feels like yesterday, and ages ago, that this beautiful adventure began. Thank you for joining me! Since this is the first year I’ve really had the opportunity to focus on the blog, I wanted to make this week special. Months ago, I started thinking about what I might do to celebrate, and what recipes I would share, and the answer didn’t come to me until last week when I posted about my conundrum on my Facebook page. Shortly before I closed the bakery and moved across the country, I was contacted by a friend I used to work with in my “corporate” job to make a cake for a family celebration. Her cousin loved the cake so much, she contacted me again to make the cake for a gender reveal party. 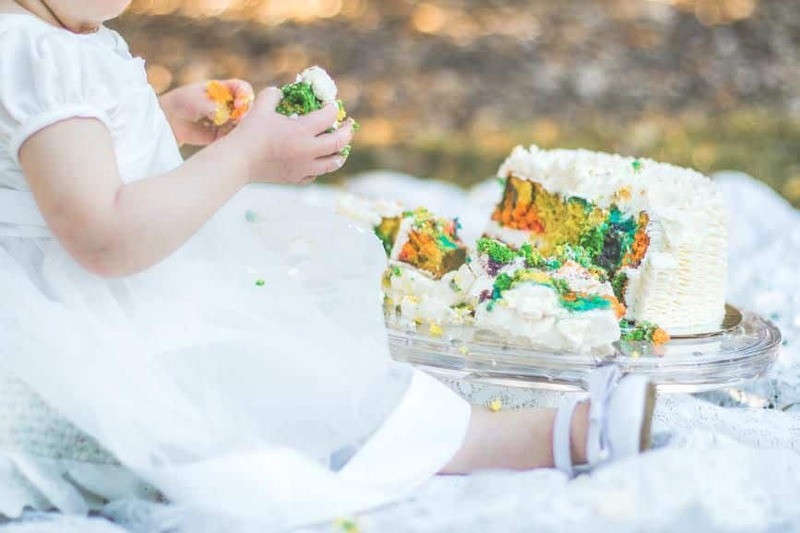 When I posted about my birthday week recipe-sharing conundrum, she requested the recipe for that cake, and I couldn’t think of any more perfect recipe to share for Goodie Godmother’s birthday. The cake she loved is my classic yellow cake, with a Nutella and banana filling, and a vanilla bean Swiss meringue buttercream frosting. The reason this is such a perfect recipe to celebrate is because, if you knew me when I had the bakery, you’ve eaten this cake. Vanilla/yellow cake was the most requested cake flavor, and the frosting I used the most for my cakes was a Swiss meringue buttercream. In fact, I thought I’d do something fun and post some photos from “back in the day” of cakes with a Swiss meringue buttercream frosting. 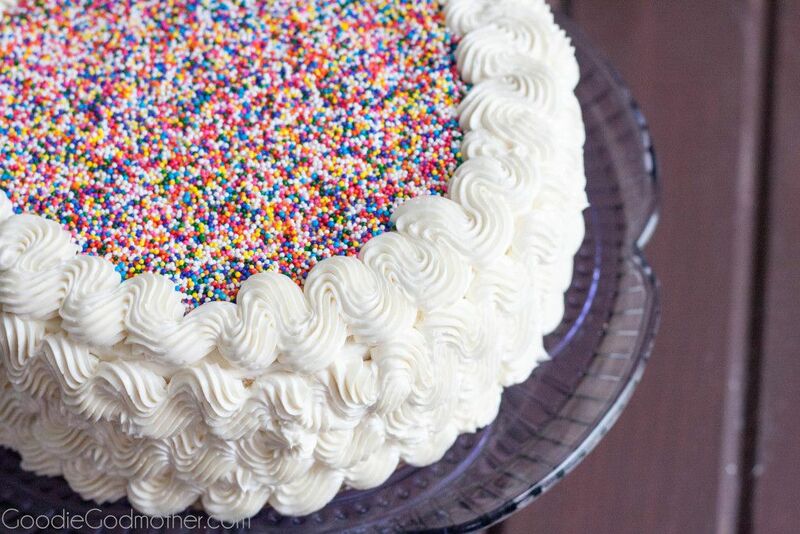 I adore Swiss meringue buttercream frosting because it’s so silky. 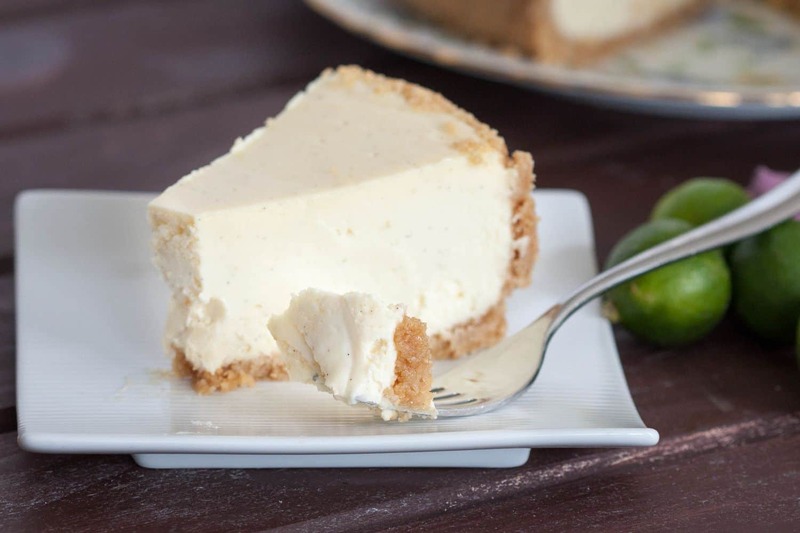 The texture is super smooth, making it wonderful for decorating, and the flavor isn’t super sweet or heavy, so it doesn’t overshadow the flavor of the cake, and you all know how important a balance in flavors is to me. This frosting also carries a lot of memories, and adorned everything from smash cakes, to birthday cakes, and wedding cakes. I can’t make this frosting without thinking of all the memories I’ve baked, and those smiles make this recipe extra special. Swiss meringue buttercream is also called “cooked” buttercream because you heat the egg whites with sugar to create a syrup you then whip with butter to make the frosting. It is safe at room temperature for several hours, but it does not crust like a traditional American buttercream. 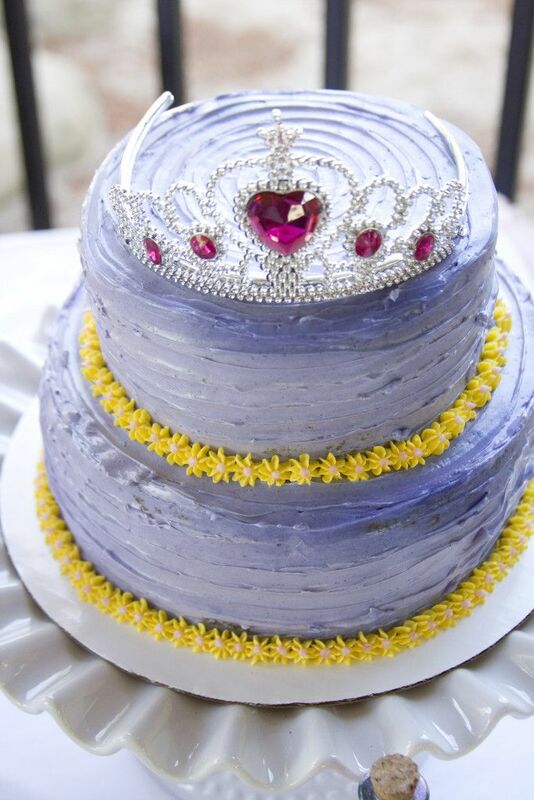 Keep this in mind if you need a crusting buttercream for a specific design. Find recipes for that here or here. 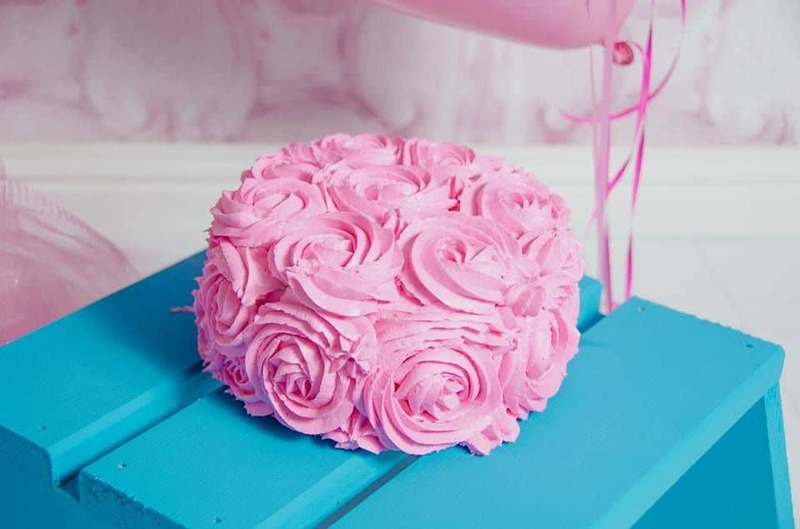 You can flavor Swiss meringue buttercream a variety of ways, it’s very stable when it comes to flavors, even ones with a higher acid content like lemon or certain berries. Today I used vanilla beans. Other options include: a tbsp of vanilla extract, 1/4 c melted chocolate, 3 tbsp peanut butter, jam or preserves, a little liquor like an Irish cream, and of course your usual variety of extracts. 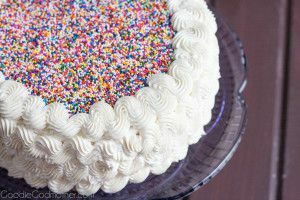 The Swiss meringue buttercream recipe I’m sharing today though is a really good one to file away and keep as a “basic” recipe from which to begin your flavor exploration since the texture is spot on for a creamy decorating frosting for cakes or cupcakes. You can keep this buttercream in an airtight container in the refrigerator for up to two weeks, or freeze it for up to three months. Just be sure to let it come to room temperature and re-whip it with a hand mixer or stand mixer before using. Silky frosting with the rich flavor of real vanilla. Place the sugar and egg whites in the bowl of a stand mixer or a heatproof mixing bowl. Fit your stand mixer with the whisk attachment or have your hand mixer ready. Place some water in a saucepan, making sure that the water level isn't high enough to touch the bottom of your bowl. Bring the water to a simmer, then place the mixing bowl on top of the saucepan. Stir constantly until the sugar has completely dissolved, about 4-5 minutes. Once the sugar has dissolved, remove the top bowl from the heat immediately and start the mixer on low, working up to high speed. Keep going until the egg white/sugar mixture turns white. Be patient, this takes about 5 or so minutes. Add the butter 1 tbsp at a time, whisking continuously on high speed. If the mixture looks soupy, the egg whites were still too warm. Chill for 10-15 minutes and then whip again, or just let the mixer run another 5-10 minutes. If at some point the mixture starts to look curdled, don't worry about it, just keep mixing and it will become smooth in a minute or two. Scrape the insides of the vanilla beans, add to the frosting, and mix until incorporated. 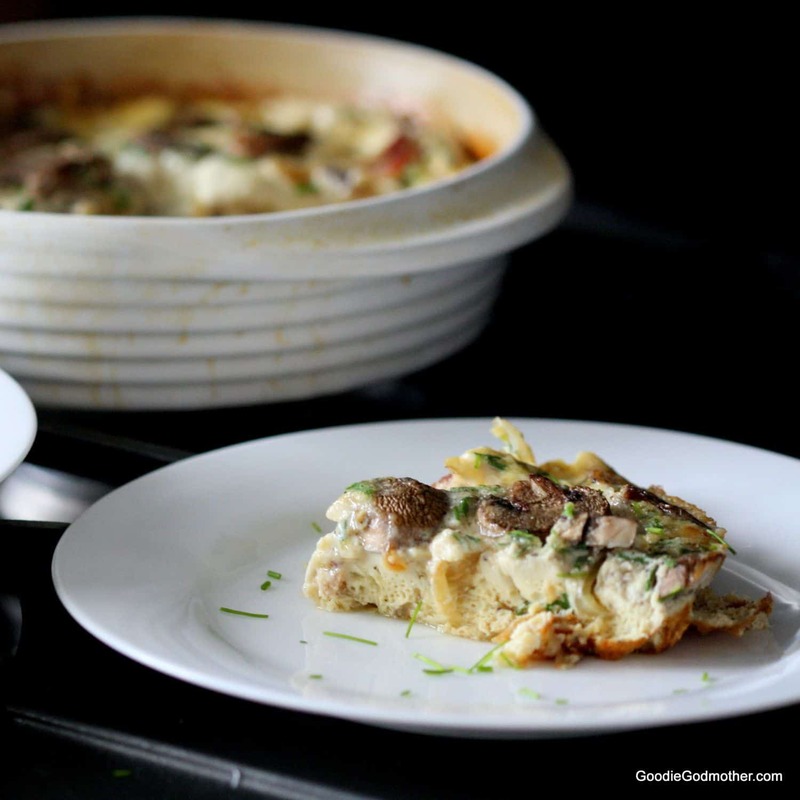 Use immediately, or cover in an airtight container and refrigerate two weeks or freeze up to three months. This amount of frosting only covers a 6" round for me when I am decorating with any sort of pattern. Double this recipe for an 8" cake. Thank you, thank you for this recipe. You definitely know what you are talking about. My son wanted a from scratch white cake since my husband and I have a great chocolate recipe. So my husband decided to make the cake. He tried two previous recipes which used cake flour and they turned out very dense and do not rise properly, The third try was a charm with your EASY white cake recipe. It is a KEEPER! Light and fluffy, raised beautifully. We bake all the time and did not realize there are so many versions of scratch white cake that are so complicated. This was easy. Thank you so much again. 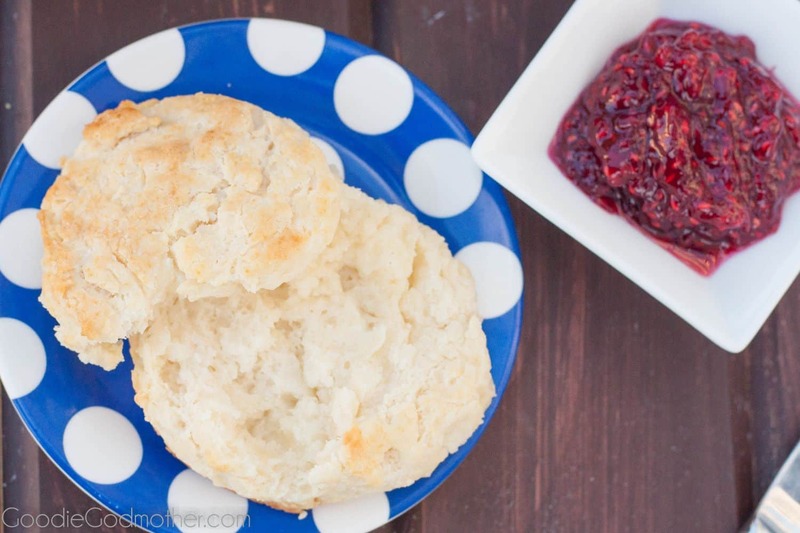 Is this made with salted or unsalted butter? Hi, I’m making it right now. Using margarine instead of butter (have a child with dairy allergy). It was soupy, put it in a fridge for 10 minutes, still soupy. Is it because of substitution? Thank you. Unfortunately, I’d say yes… margarine has a much higher water content than butter, so it wouldn’t pull the frosting together into a nice fluffy homogeneous spread. You can use it as a substitute in the powdered sugar frostings, but it just doesn’t act the same way in the cooked frostings. I’m glad to hear you enjoyed!